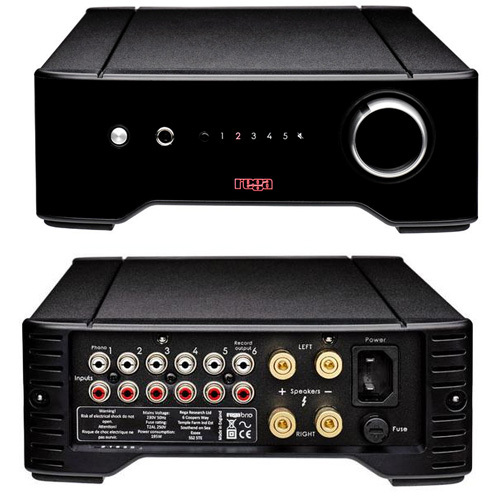 Rega Research, founded nearly forty years ago by Roy Gandy in Essex, England, produces some of the best-sounding audio gear available today, and at prices that most music lovers can afford. 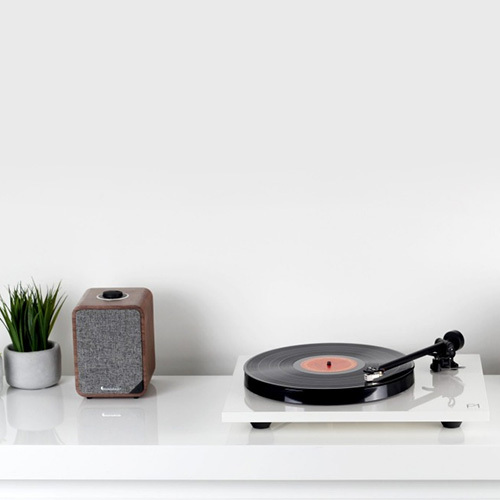 The company standard- to manufacture high quality, specialist hi-fi components that are reliable, consistent and sensibly priced- shows through in every product. Remarkably, to this day all Rega products are still designed and manufactured in England. For even more information, you can visit their website here. 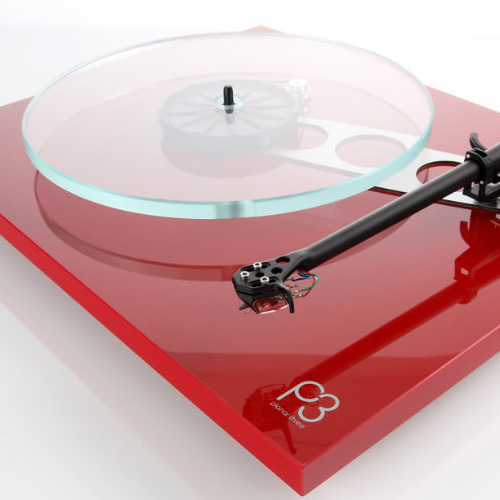 For over thirty years Rega has been the first word when it comes to turntables that deliver a high end experience at a reasonable price. All models feature a no-frills design, and parts and build quality that provide a very long operating life. 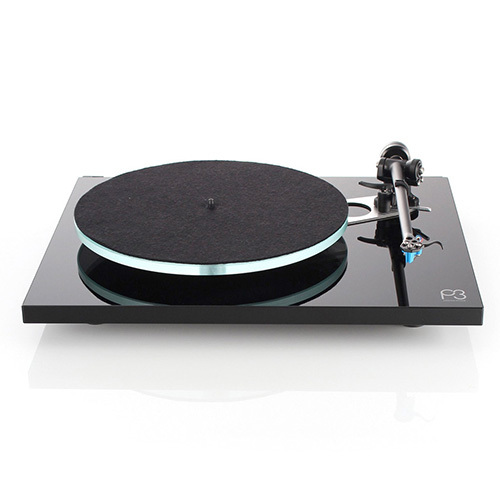 We stock the entry model Planar 1 at $475 with Rega Carbon cartridge and Planar 3 at $1145 with Rega Elys cartridge, and also the higher end Planar 6 with both Exact MM and Ania MC cartridges. 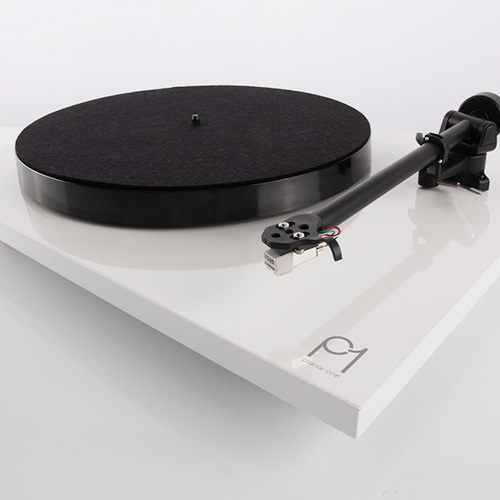 All Rega tables purchased from us include expert setup, calibration, and verification of proper performance before you leave the store, at no additional charge. 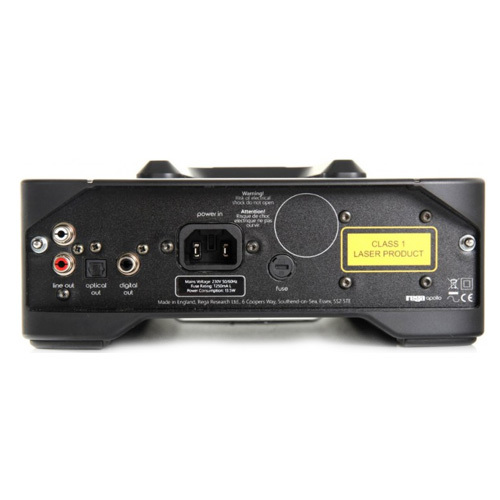 Have an older Rega model purchased from us years ago? We’re always happy to give it a complimentary adjustment and checkout, and recommend upgrades for it- just call or stop by. 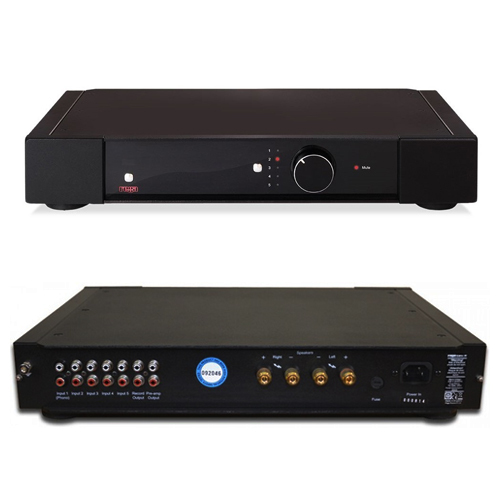 The Rega Apollo is our reference disc player for less than $3000, and it’s way less than that at $1095. Rega always seems to establish performance benchmarks at their affordable prices, leaving other manufacturers scrambling to catch up. 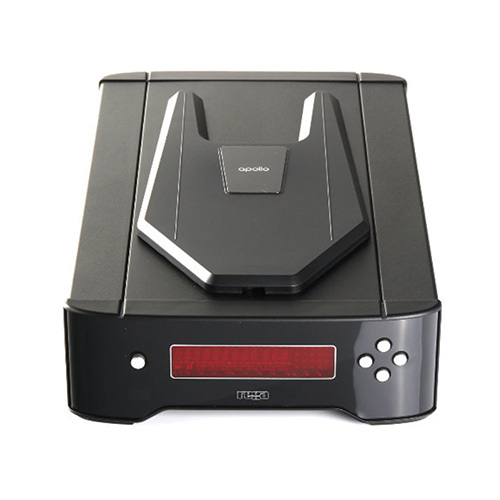 They’re unique in operation, analyzing the disc to be played and adjusting themselves to the disc for optimal reading and sound quality. 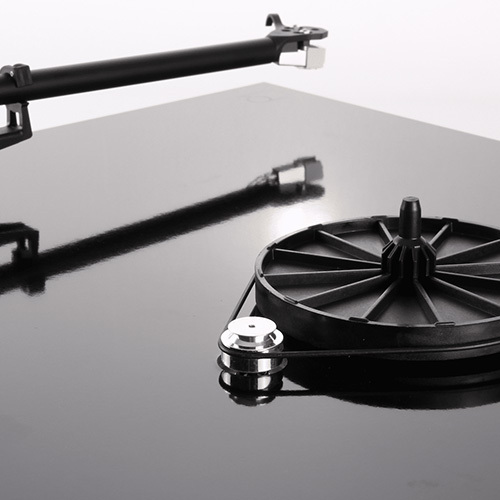 Like the Rega turntables, the Rega Apollo-R is easy to operate and enjoy. The Elicit-R has been designed and engineered to the highest standard. The Elicit-R will deliver the best possible audio performance whilst remaining simple to use and easy to setup. 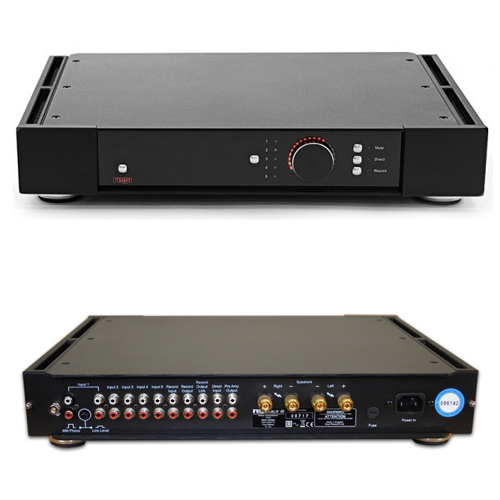 Our recent development work in amplifier design circuitry has allowed us to further advance the Elicit-R performance by using new and improved power amplifier circuits (based around the hugely successful Rega Brio-R amplifier). The Rega loudspeakers deliver marvelous balance, detail and dynamics thanks to a unique handmade set of Rega designed drivers and crossover. 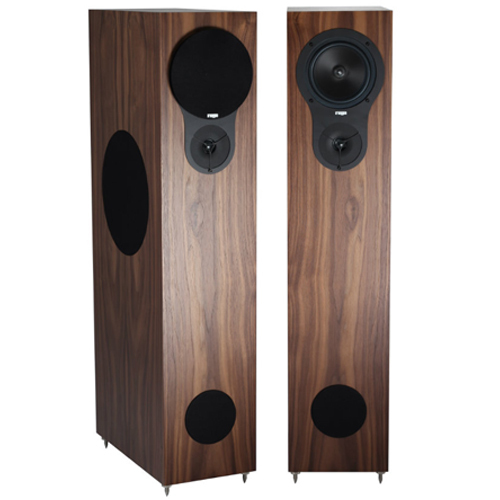 These speakers will integrate perfectly into any home, delivering exceptional performance within a wide range of systems, and are finished in a choice of beautiful real wood veneers. 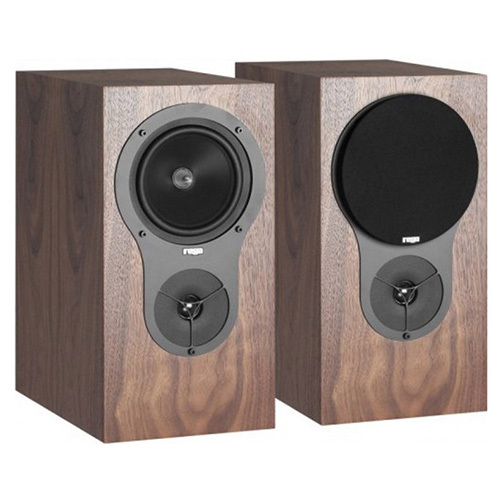 The Rega RX-ONE loudspeaker system is an ideal choice for bookshelf locations or on quality stands in smaller rooms. 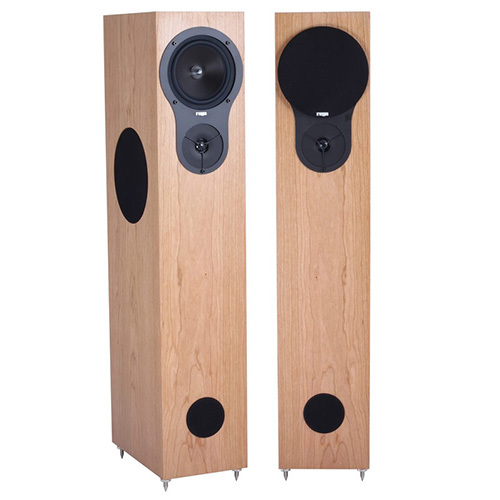 Despite their modest size they still are capable of filling a space with impressive sound. The Rega RX-THREE loudspeaker system is Rega’s compact floor stander and can blend nicely into most any room decor without calling attention to itself. The Rega RX-FIVE adds further macro dynamics and bass extension to the RX-THREE experience and is suitable for larger rooms or where higher performance is desired.